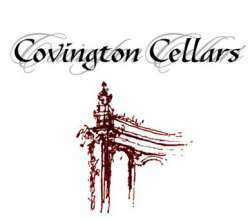 Crafting limited production, award-winning wines is half of our goal here at Covington Cellars. The other half is to make our guests feel like family. Our comfortable tasting room will envelop you in warmth and our friendly, knowledgeable staff is ready to answer all of your questions. We offer: • Winemakers Dinners • Corporate and Private Events • Winery Tours and Barrel Samples. Stop in for a tasting, spend the afternoon or host your next event with us. Whatever you choose, you’re sure to leave with a true appreciation of our passion for wine, food and friendship.